Former Flowers N Such For Sale! 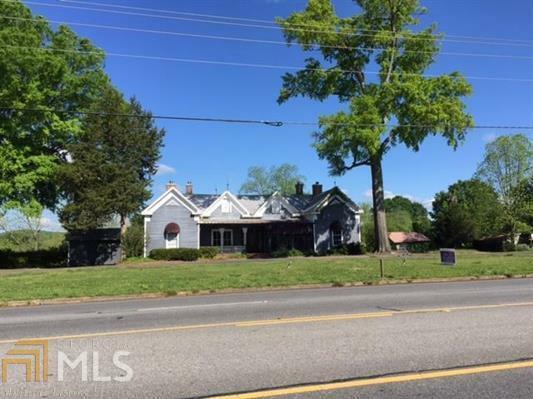 Almost 5 acres of level property on Hwy 27 within 1/4 of mile from Walmart! Property includes a building (over 3000 square ft), 2 cut ins off of Hwy 27. 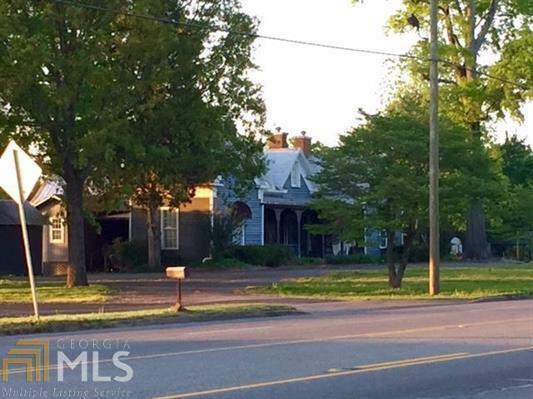 Features include level land, utilities, circular drive, and high traffic count! 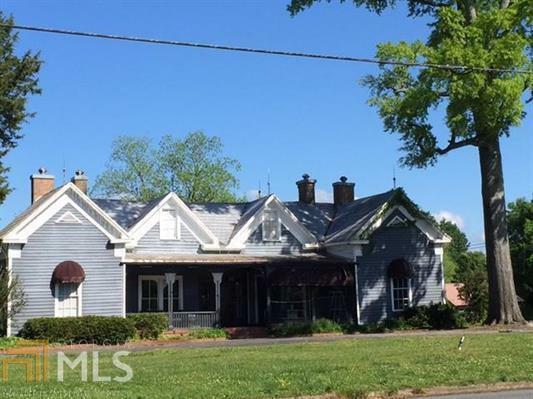 This property is currently zoned for commercial use, but could also be used as residential property.